We have all been in the situation where we are out of the office but require access to critical business resources. Maybe its double checking budget numbers in a report or accessing the updated presentation that you are scheduled to give in 10 minutes. Whatever it is, you need access to that resource now and the access needs to work. Launching each application is as easy as clicking and waiting a couple seconds for the application to load. 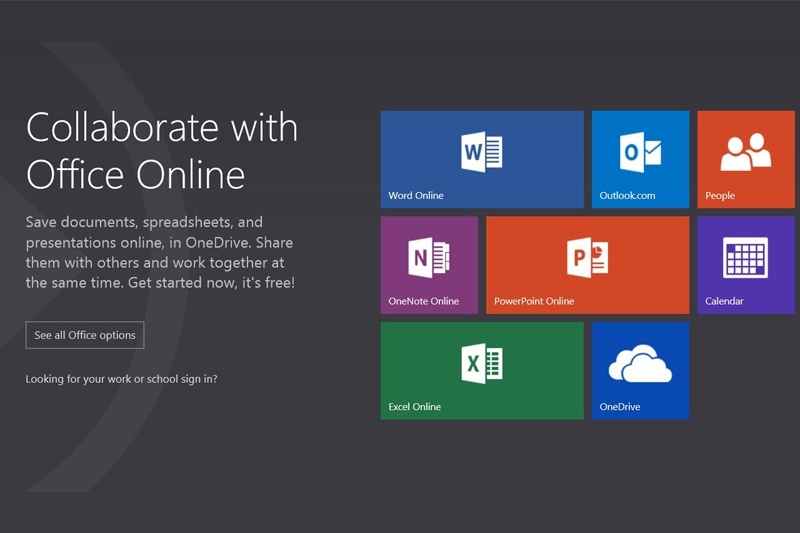 One major benefit of using office.com is that no additional software needs to be installed on the local computer. If the computer has a modern web browser you will be good to go. 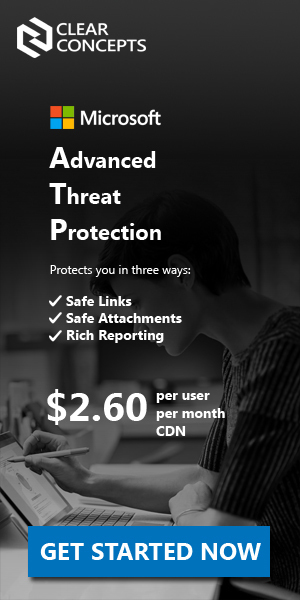 * Making this solution perfect for a relative's home PC, hotel kiosk or café computer. All web apps have a similar look and feel, and function. 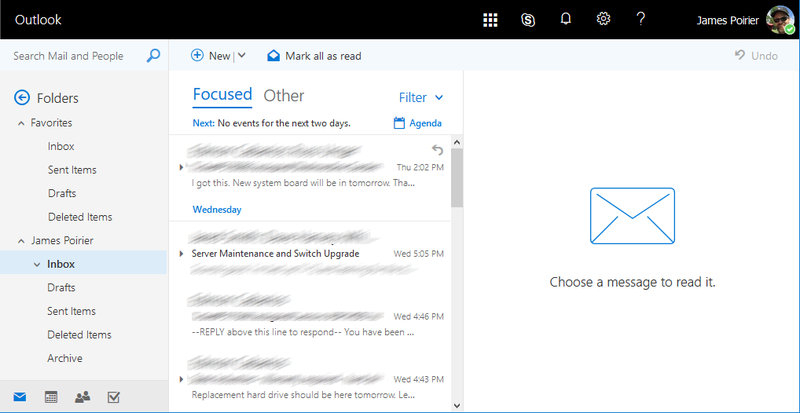 The Outlook web app is a stripped down version of the Outlook 365 desktop client. 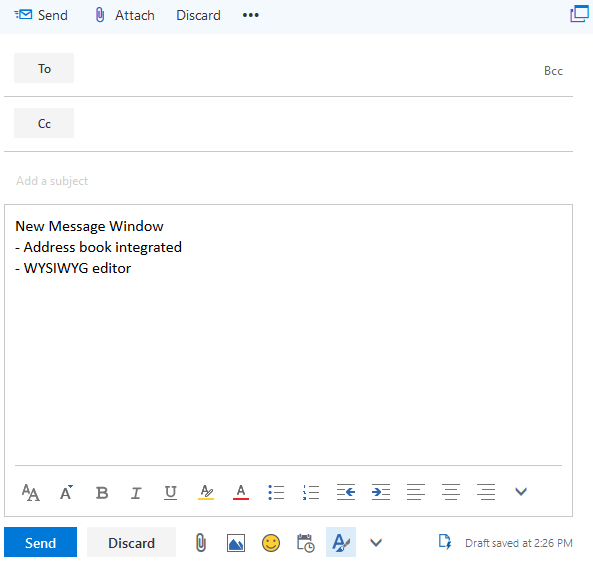 All of your mail resources will automatically be accessible via the web client; Including all mail stored on the server (this does not included local archives), all contacts, calendar events and task lists. 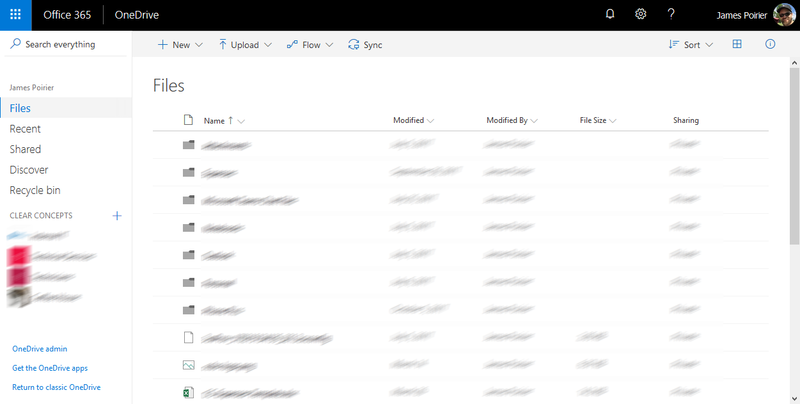 The file attachment button allows you to attach files from many different locations such as your OneDrive, Group Files, Recent Attachments or your Local Computer. OneDrive access is very straight forward as well. After launching the OneDrive app, a simple file browser is presented on the right hand side of the window. This view allows you to perform all file functions (preview, share, download, delete, move, copy, rename), as well as opening the files directly in the applicable office.com application. 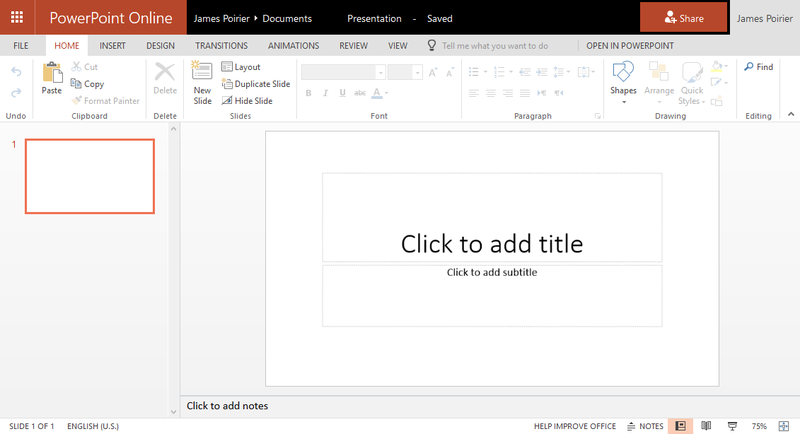 Editing a word document from this screen is as simple as clicking on the document, making the changes in the word web application and pressing save. 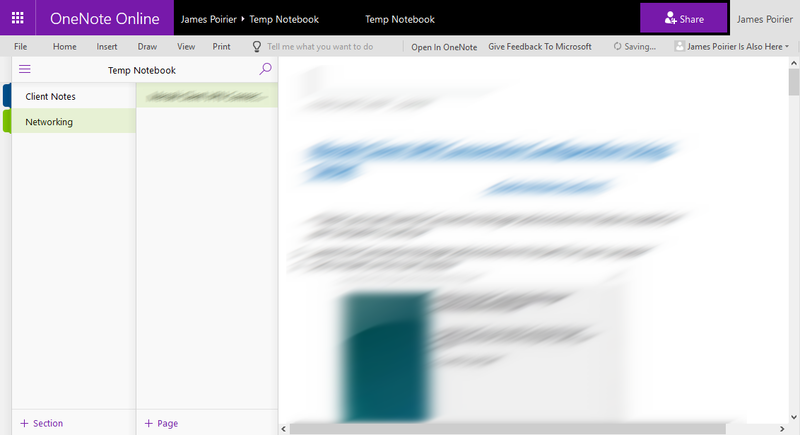 Upon launching any of the standard Office applications (Word, Excel, Power Point), users are greeted by a familiar interface. Each online application closely mirrors their locally installed counterparts. SharePoint access will allow you to access any SharePoint site that your office.com account presently has access to. 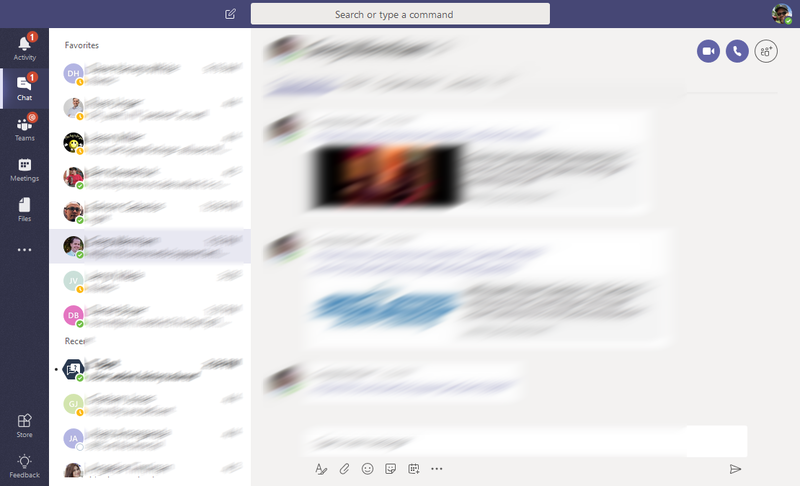 The Microsoft Teams web app allows you quick and easy access into the Teams messaging platform. Access old messages, start new communications with team members and collaborate like never before.